So I photographed a cat the other day for the first time in the studio (I'll share that later). For those that know me well, this might come as a surprise as I generally try to steer clear of felines. Dogs on the other hand are great fun to work with! 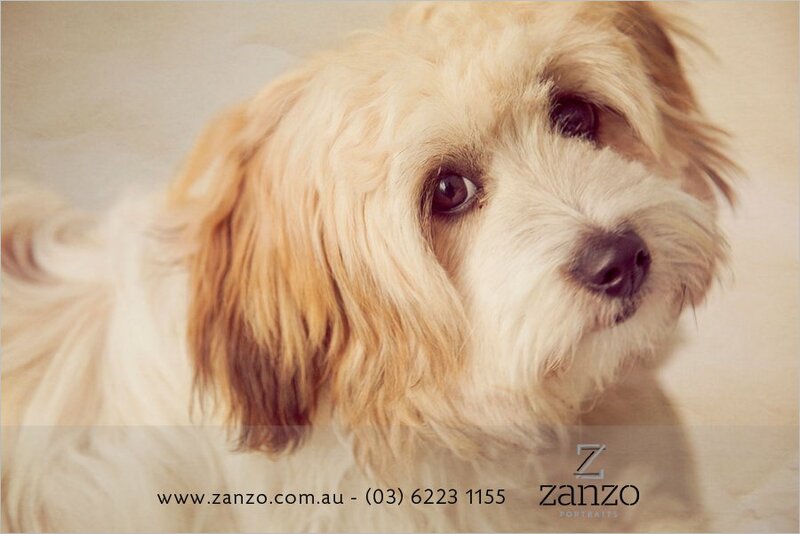 At Zanzo, we believe pets are people too, so if you are thinking about visiting us for a family portrait then consider bringing the pets a long too! 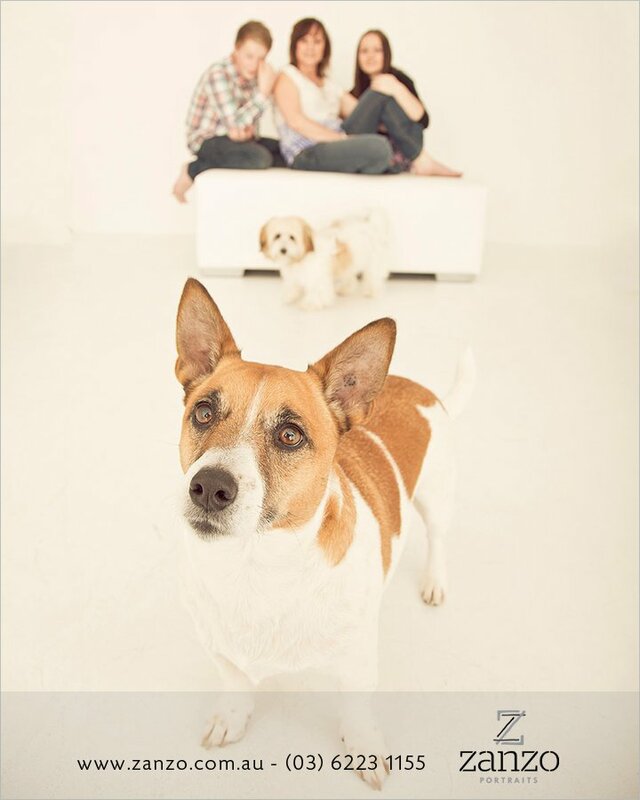 Or, if you'd love Dean to spend some time creating some images like these of just your fur children, then give us a call! 6223 1155 or click here.